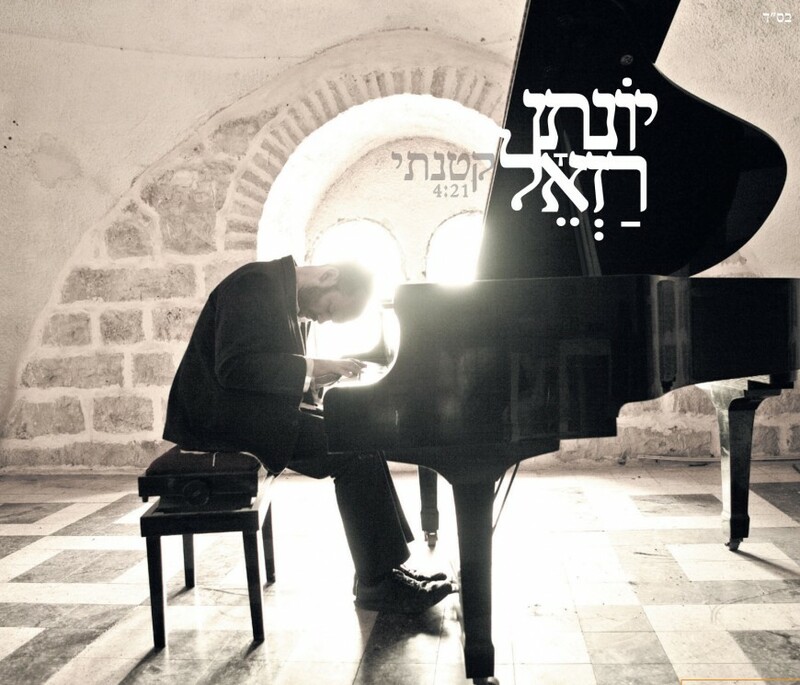 “Kotointi” is the second single from new album of singer/composer Yonatan Razel – Winner of the work on behalf ACUM 2011 Composition and Work: Yonatan Razel. 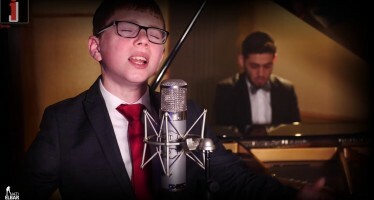 Five years after issued his debut album, “Sach Hakol” reached the status of a gold album and has sales of from more than 30,000 copies, and after the success of the song “Vehi Sheomdoh” which was released in 2008 it composed produced and arranged music and performed together with singer Yaakov Shwekey. Razel returns to work with Eviatar Banai and is currently finishing recording his second album to be released in early August. The new album will include 10 including songs penned songs and melodies and texts from the scriptures. 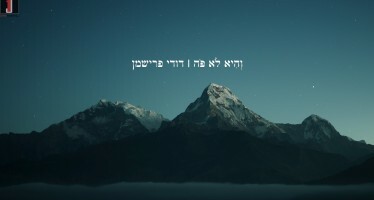 Below you will find the music video Yonatan just released for this soul stirring song.